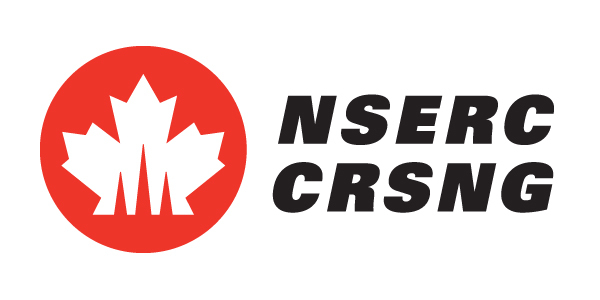 Over the summer seven faculty here at the University of Calgary discovered that we’d been awarded one of the prestigious NSERC CREATE programmes. Worth a wee bit under $2million, we are charged with setting up a graduate training programme in host-parasite interactions. In addition to the Calgary based stake-holders (see below) the programme involves a number of national and international partners. The purpose of the Collaborative Research and Training Experience (CREATE) programme is to train graduate students for careers beyond the typical academic one, though that’s fine too. Trainees enrolled in the programme will have a graduate education experience that goes above and beyond. There will be workshops, training retreats (e.g. global health, commercialisation, careers in industry) and the opportunities to travel to collaborating labs and top international conferences. Andre Buret – microbial-epithelial and immune cell interactions. Kris Chadee – immune modulation by protozoan parasites. Lashitew Gedamu – survival mechanisms of Leishmania. John Gilleard – drug resistance in parasites & veterinary parasitology. Susan Kutz – wildlife parasitology. Derek McKay – parasitise as models of gut dysfunction. James Wasmuth – parasite genomics and evolution.